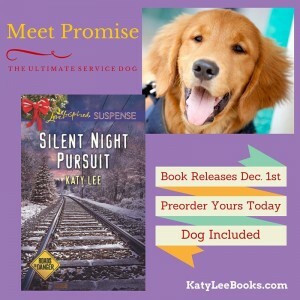 I’m delighted to welcome back one of my favourite romantic suspense authors, Katy Lee, who has an intriguing new book coming out. Okay, take it away, Katy! I hope you brought your sweet tooth. Tis the season to be covered in flour and chocolate as I stand among the tastiest holiday treats from my generation’s past. My kitchen has been turned into a cookie factory made from my too-numerous-to-count recipe cards that I really should rewrite sometime. However, there is just something about an old, yellowed index card with batter stains dripped on it from previous years that tells me the holidays are here. My gift to you today is my tasty and colorful Church Window recipe, so stay tuned for that. They not only taste yummy, but they brighten up your plate and stand out from all those tan and brown cookies. But before I pass it along, and as yummy and colorful as they are, I have to admit there is something to be said for those tan and brown cookies. They are a sure thing. My favorite cookie of all time is the basic homemade chocolate chip. You can’t go wrong, and when you are trying to be “good” by only taking two cookies from the table of assorted treats, you know you’ll be happy with your choice. I like to equate a chocolate chip cookie to a favorite author. Time is limited. Money is limited. You have to be selective in your purchase, and at the bookstore with so many books to choose from, I still will grab a book by an author I know and trust. They’re the sure thing…just like that light and crispy, warm and gooey chocolate chip cookie. The chocolate chip cookie has been branded in our minds, homes and culture since 1930 when the owner of the Toll House Inn in Whitman, Massachusetts ran out of baker’s chocolate and substituted broken up pieces of a Nestle bar. She created a mixture all her own, and voilà, the cookie was found. But only because the baker tried something new and proved there are lots more new favorites out there to be found. 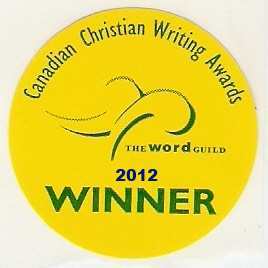 So, this season I encourage you to try a new cookie recipe, and maybe even try a new author. 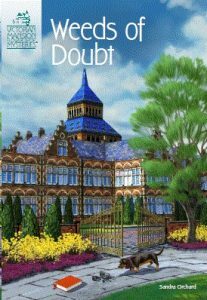 You never know, you might find a new sure thing. 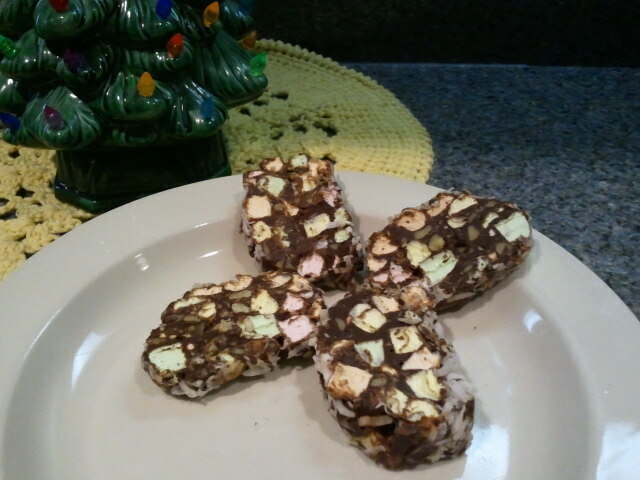 Once melted, remove from heat and add colored marshmallows and chopped walnuts. Mix up until chocolate covers everything. 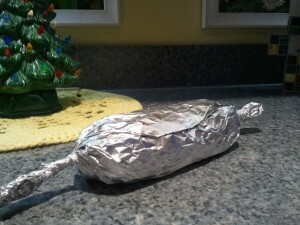 On your counter have ready aluminum foil with coconut sprinkled in the middle. Pour marshmallows onto the coconut and form into a log. Roll to spread coconut evenly around whole log. Wrap log up in foil and freeze. When it hardens, unroll foil and slice into ½ inch cookies. Bonus: Make a bunch to keep in the freezer for when you need to make a dessert for a bake sale or an impromptu visitor. People will wonder where you find the time! Katy, thanks so much for sharing this recipe. Now… Christmas will come early for one lucky participant. 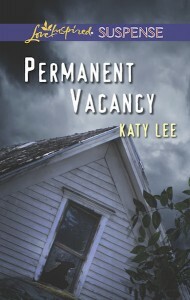 Katy’s giving away a copy of her June release Permanent Vacancy (US residents only). Your Turn: What authors and cookies are your sure things? 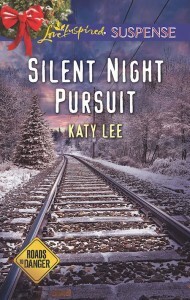 Katy Lee is the author of six published novels. 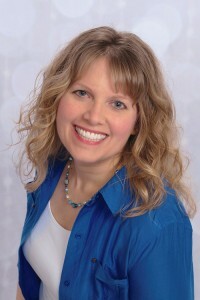 She writes suspenseful romances that thrill and inspire. 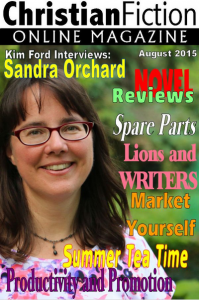 She believes all of her stories should stir and satisfy readers—from the edge of their seats. A native New Englander, Katy loves to knit warm wooly things. She enjoys traveling the side-roads and exploring the locals’ hideaways. A homeschooling mom of three competitive swimmers, Katy often writes from the stands while cheering them on. 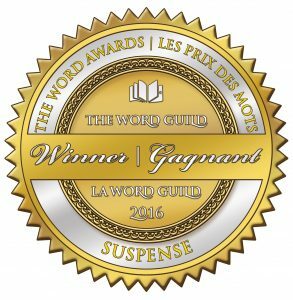 Her 2014 book, Grave Danger, received the highest honor in romance: a RITA® nomination in the Romantic Suspense category, as well as a nod for the Daphne du Maurier award for excellence in mystery and suspense. Join me on the More to Life Magazine’s blog for “Five Tips on Staying Healthy This Holiday Season”. Thanks so much, Patti for including me in your list of faves! Replacing chocolate chips with mints sounds yummy. First…are those tiny snowflakes coming down your blog? Or are my eyes needing to be checked? Those cookies sound wonderful and easy. I make something called Bumpy cookies. And as for my favorite authors, I’m only going to name you, Sandra. I’d be sure to forget some of them…enjoyed the post! We don’t get much snow here in Oklahoma. 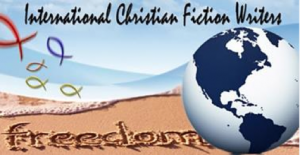 I enjoy the majority of Christian fiction novels and well my favorite holiday I enjoy butter cookies. Mmm, I love butter cookies, too. My sure thing cookies are chocolate chip with walnuts and snickerdoodles. 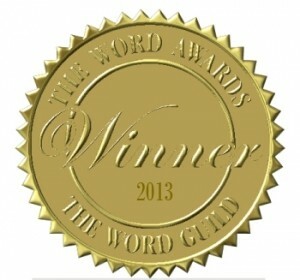 My sure thing authors are Kelly Irvin and Katie Ganshert. Awesome choices, Anne. Thanks for visiting!